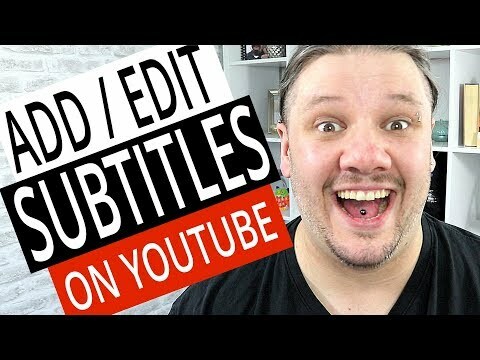 How To Add Subtitles Youtube Videos // How To Add Subtitles to YouTube Videos and Closed Captions? Adding Subtitles can you get more views and grow your youtube channel on other countries. You can get more views with subtitles and get more subscribers with subtitles.